Lovingly Handcrafted Baby Blankets – For the Love! Just like her mother and grandmother did before her, my mom quilts. 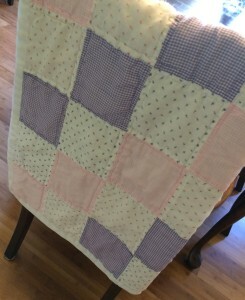 Over the years she has lovingly crafted quilts to welcome new babies. She made baby blankets for me and my sisters and now has made gorgeous quilts for both my children. She’s currently planning one for my sister, Kayla, and her husband’s, Dylan, firstborn, due in September. 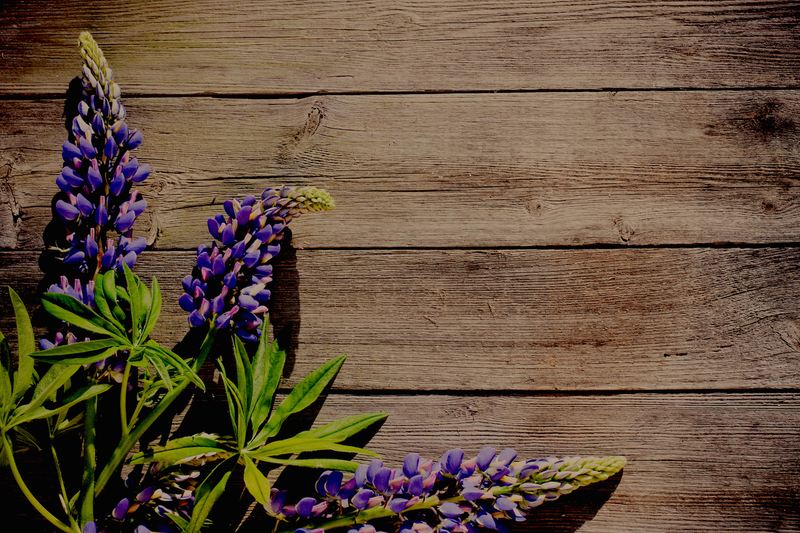 My mom—known to my kids as Oma—also has her own blog, Ruminations and Reckonings. She posted about how she made each baby quilt. I was devastated when we lost the blanket Melissa made Levi while we were traveling. However, when I finally told her what happened, she wasn’t mad at all and generously offered to make a replacement. Within weeks our mailbox revealed not one but two more baby blankets handcrafted for Levi! One was identical to the original she made him as well as a monkey-themed one made by her husband, Kyle, to coordinate with a beloved stuffed animal of Levi’s. Unfortunately, that stuffed monkey is also missing, but the blanket coordinates with Levi’s monkey pillow pet, which he treasures even more. I love that our children have such special keepsakes lovingly crafted by family and friends. Thank you—Mom, Melissa, Kyle, Christina and Teri—for your labors of love in making blankets, burp cloths and headbands for the LeFevre children! View a few more handmade mementos in the second part of this blog post.